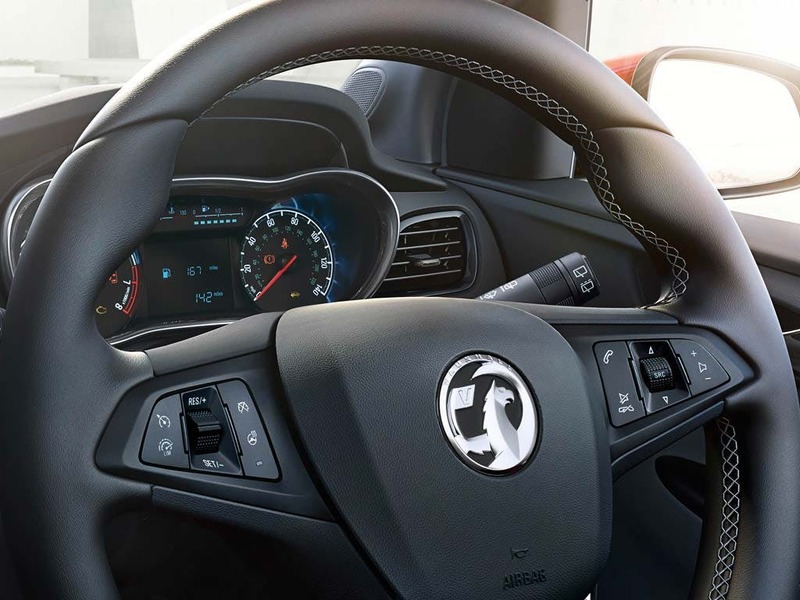 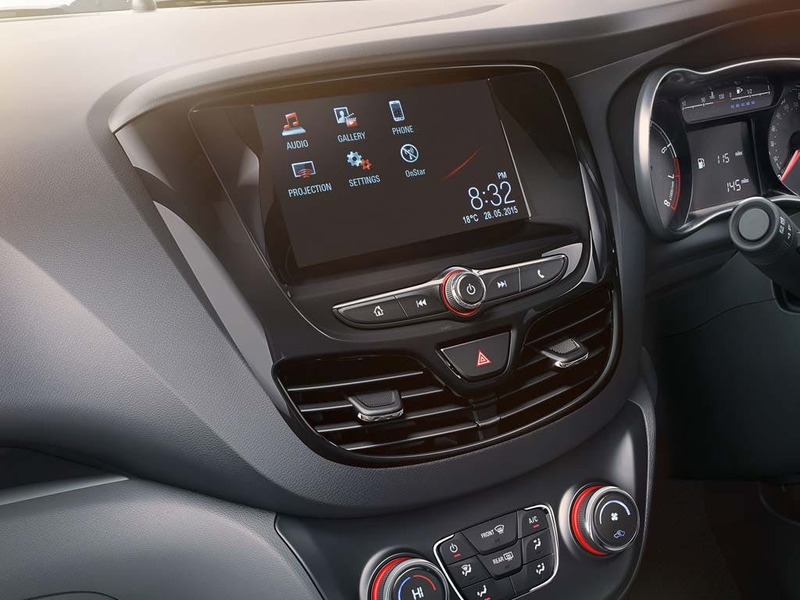 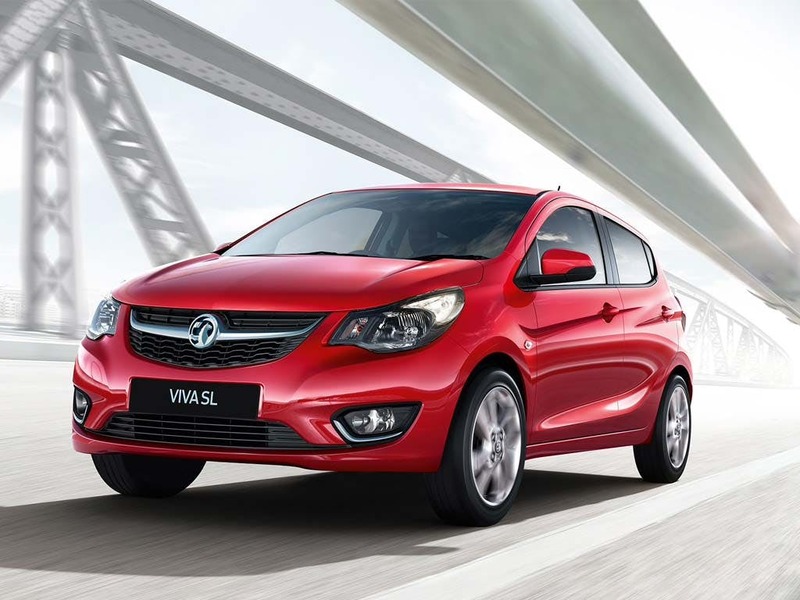 Discover the range of new Vauxhall Viva cars available through the Motability scheme at your local Vauxhall garage. 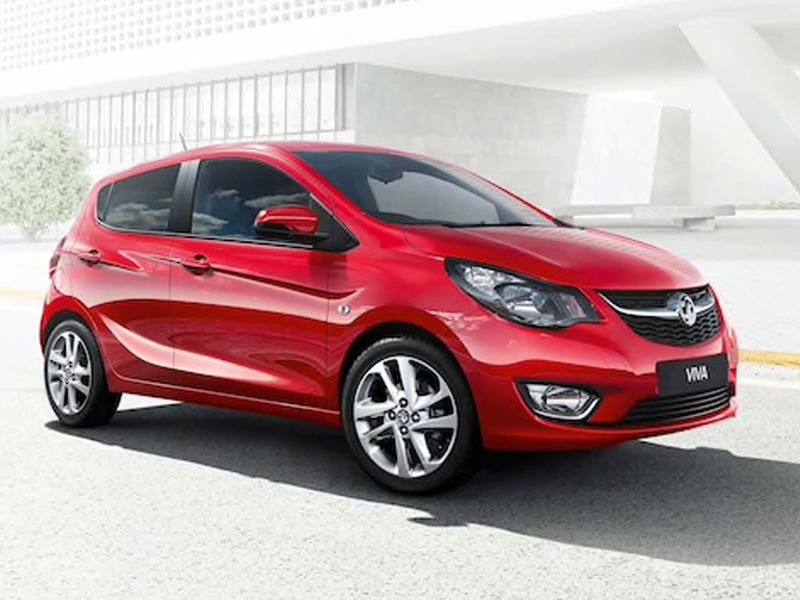 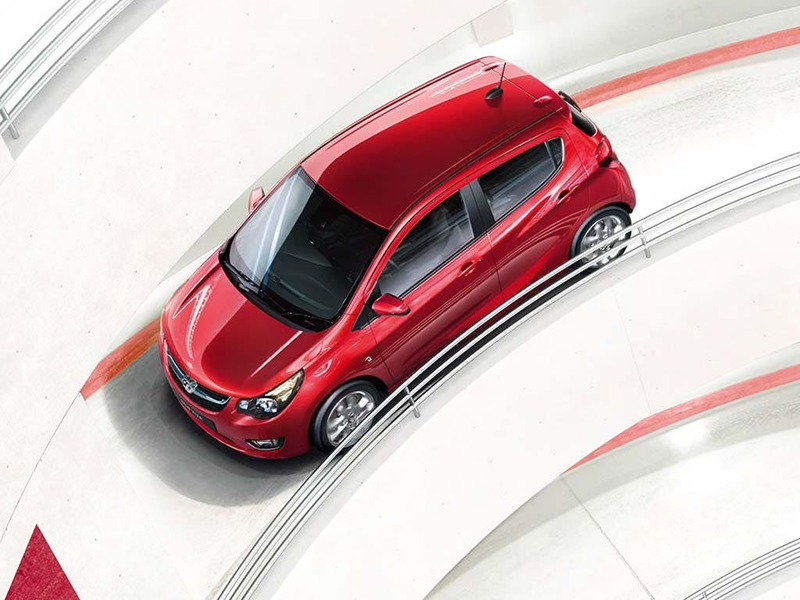 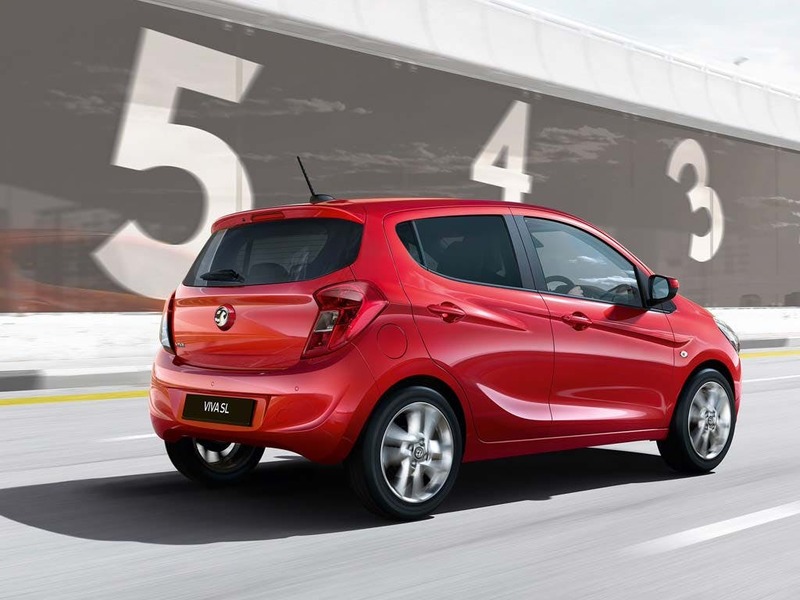 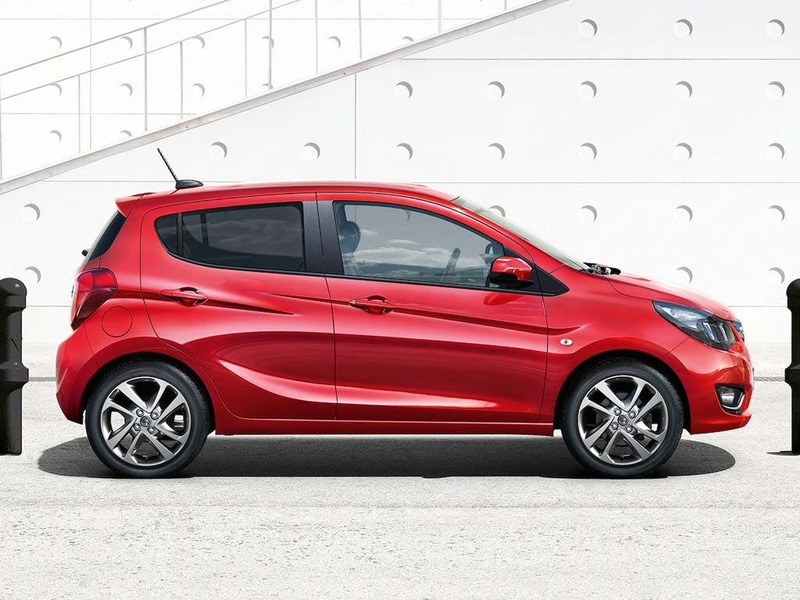 Browse the Vauxhall Viva variants available through the Motability scheme including the Viva SE and Rocks. 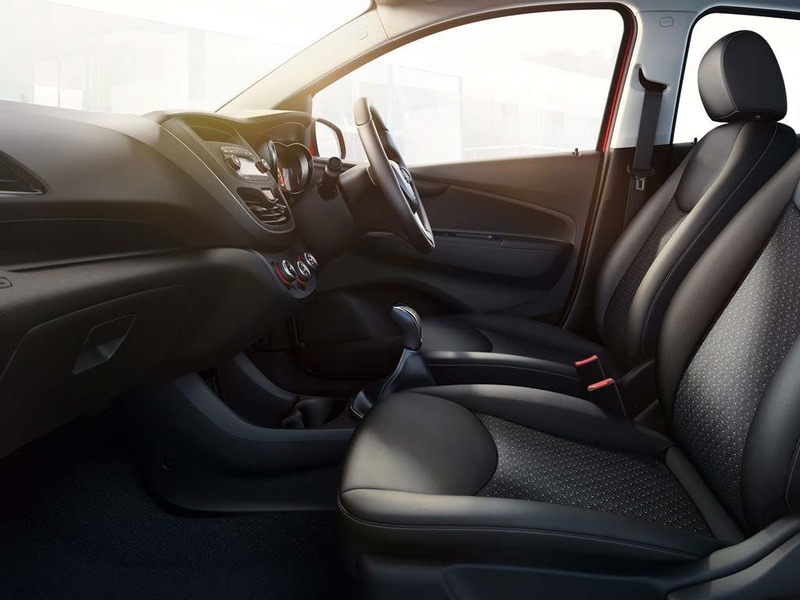 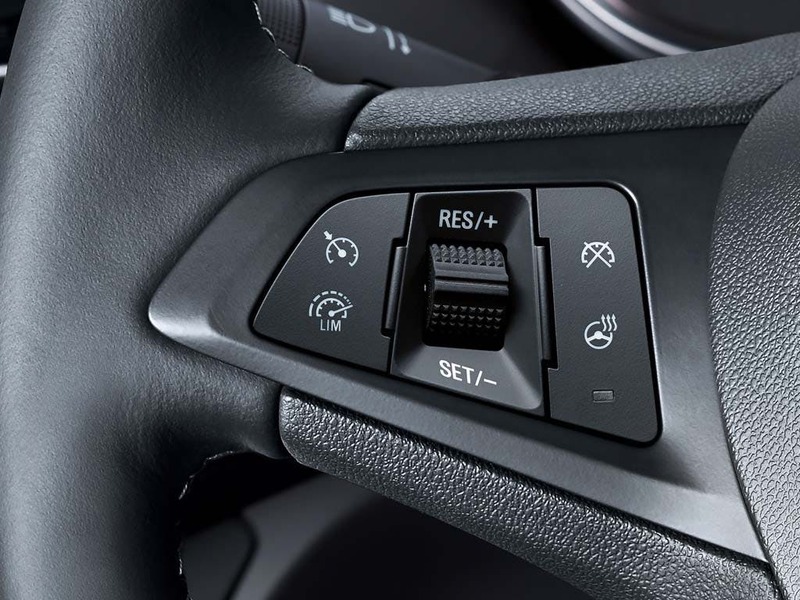 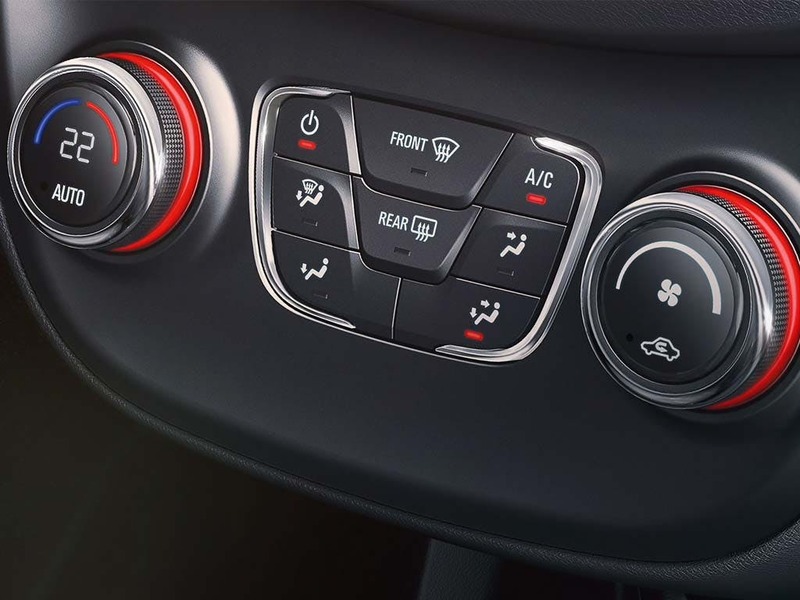 Choose Motability at and in addition to a brand new car every three years you'll also benefit from comprehensive insurance, RAC breakdown cover, replacement tyres, replacement windows and windscreens, servicing & maintenance and a 60,000 mile allowance over three years.